TEAM STRONG GIRLS Success Story – Carey H.
I’m so proud to be a part of Carey H’s fitness journey. 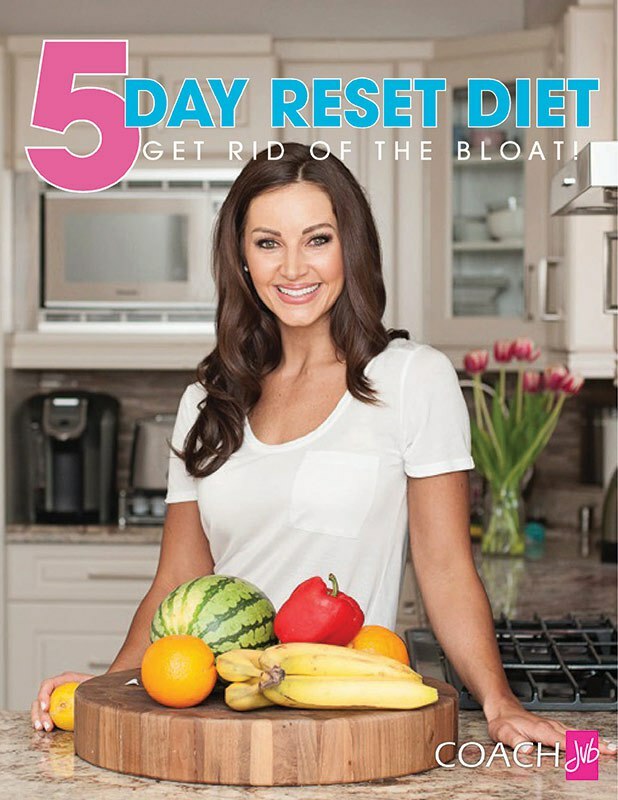 She came to me looking to loose weight after the birth of her 2nd baby and she has achieved so much more than that. Carey came to me very active but only relying on cardiovascular based exercise and she was disheartened because the weight kept creeping upwards so we put together a strategy that had us focusing more on resistance training (beginning with “at home” workouts and eventually transitioning to the gym) for the purpose of strength and shaping her muscles along with a diet that was calculated for her and her goals. We certainly didn’t restrict foods as my main focus was strengthening her metabolism because once we established this, then everything else would fall into place. This STRONG MOMMY was tightening up, enjoying plenty of food and food options, getting stronger, having more energy/vibrancy, loving life, and embracing fitness as a lifestyle. 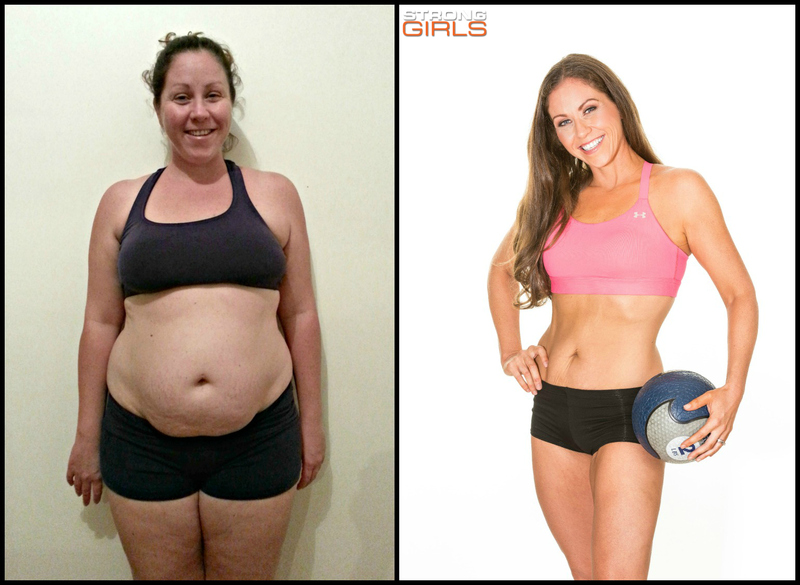 Even though our focus was metabolism, I am so proud to share her 61 lbs transformation! 61!!! In addition to the weight loss, Carey also shed 17 inches around her belly button, 11 inches off of her hips, and 14 inches around her thighs. More importantly she is strong, functional, and tight. When I found out she was coming back to Toronto all the way from Australia, we had to set up a photo shoot!!! Carey says, “Jenny thank you so much for sharing this journey with me! I began this simply wanting to be “skinny” again and I’ve done so much more than that. I’m fit, strong and healthy and full of so much new knowledge on health and nutrition that I will carry with me for a lifetime. The biggest compliment I received was a few weeks ago. It wasn’t “wow you’ve lost so much weight” or “you’re thin” or “you look great”. It came from friend whom I have a lot of respect for said, I looked like an elite athlete! It made me proud knowing that was what I projected with all this hard work that I put in – a strong confident athlete. I’m so (so, so, so, so, so, so x1000) proud of you Carey!!! You are the epitome of ‪#‎NoExcuses‬ and we’ve got so much more to share of you!